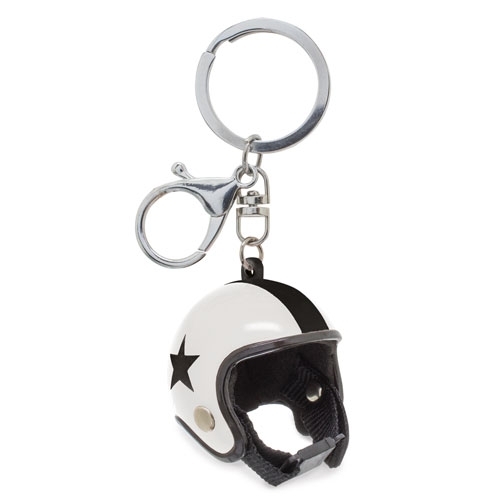 Z-868 :: KEY-RING "CASCO CLASSIC" - C.I.F.R.A. 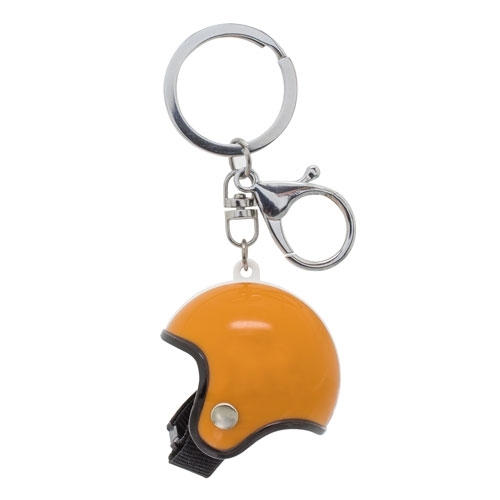 S.L. 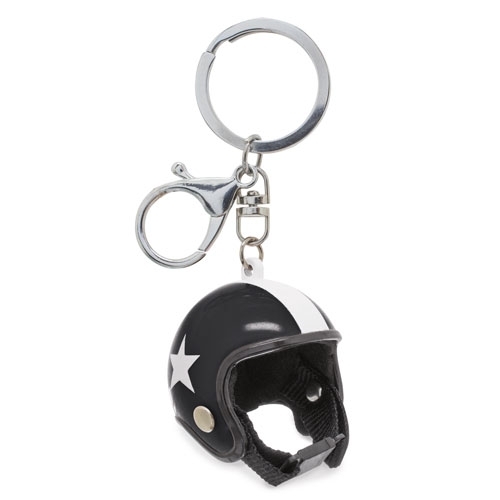 Home Key-rings Plastic KEY-RING "CASCO CLASSIC"
Z-868 :: KEY-RING "CASCO CLASSIC"
Original key-ring helmet-shaped vintage style. 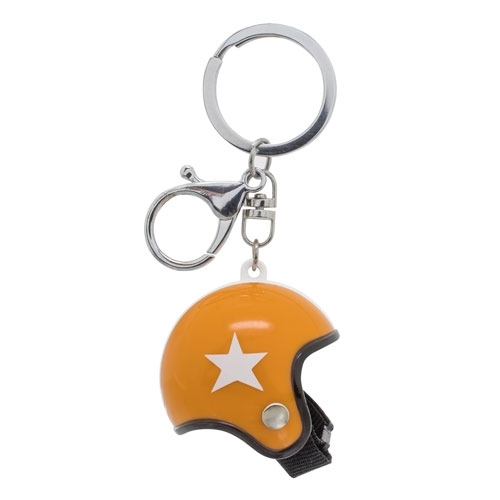 It includes the classic ring in addition to a carabiner. Each key-ring in individual OPP bag.